Colcha Linens uses the latest technology and up-to-date design to proudly produce its decorative bedding in the USA. Both fabric and finished goods are made in America. 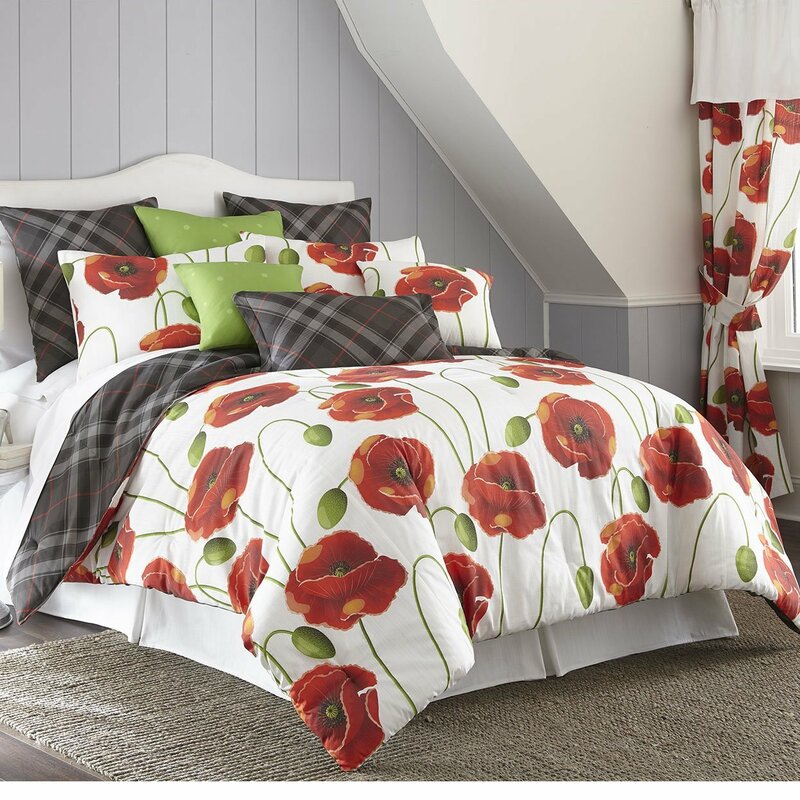 Choose from many different designs in both comforter sets and duvet cover sets. All sizes twin through super-king are available. Coordinating shams, euro shams, throw pillows and window treatments are also offered. These items normally ship direct from the manufacturer to the customer within a few days. Many of the Colcha Linens comforter sets and duvet cover sets are are offered in both a reversible and non-reversible design. Dry cleaning is recommended for these items.